A unique assurance of guarantee by ELCO made it possible to implement an energy-saving contract project in Weiden (Oberpfalz). The contracting helped the town to open up extremely economical potentials for savings in their properties. 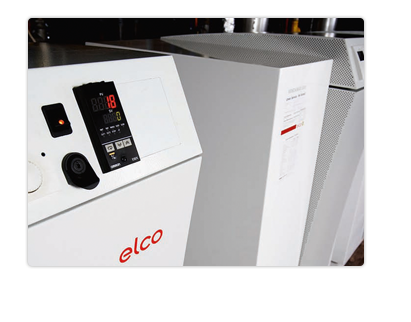 The ELCO service contracts covered the entire run time of the project of up to 12 years. This gives the contractor, an association of engineers and planners, a longterm, reliable basis for calculation and planning with regard to the heating equipment. In total, the order in Weiden embraced 44 of the latest gas condensing boilers. The result now is that the increase in energy efficiency reduces the energy consumption and the CO2 emission, year in, year out, by more than 25 %. The savings in energy costs are distributed, with the contractors financing their costs and the town council its investments.